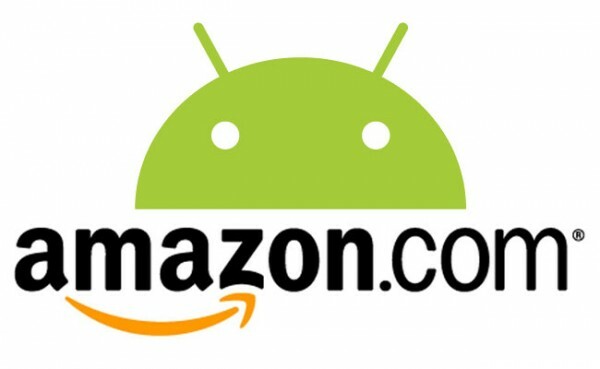 A new report is showing that the Amazon Appstore is starting to fill the wallets of developers much more frequently since the release of the Kindle Fire. According to a mobile analytics firm called Distimo, the top 100 applications in the Appstore saw a fourteen-fold jump in downloads during the holiday season while Kindle Fires were being distributed to consumers. With the Kindle Fire gobbling up tablet market share, this should come as no surprise. With so many ways to make money, it’s a good time to be an Android developer. Does anyone still use the Amazon Appstore on a regular basis unless it’s for the Free App of the Day?